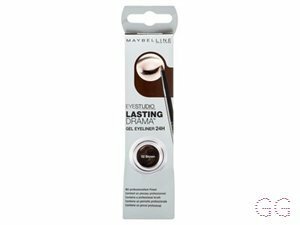 A more detailed look at some Eye Liner products best suited to particular conditions and attributes, based upon your reviews. Good for an everyday liner but the stiff spongey brush makes it hard to get a smooth pointed wing. Used to love the Collection eyeliner pen but found after an hour my eyes would water so much the wing would smudge and look awful! However with this that problem doesn't happen it's very easy to apply and lasts all day and don't smudge even if my eyes water! 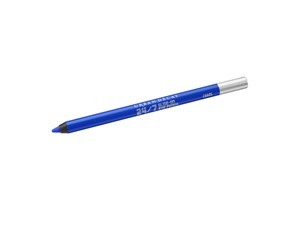 The nib is really thin for sharp precise application which really makes a difference when attempting wings! 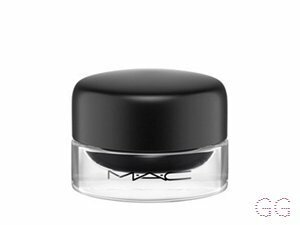 I'm in like with this Mac gel. It's so easy to apply and give a more crisp finish on a winged look. Amazing! 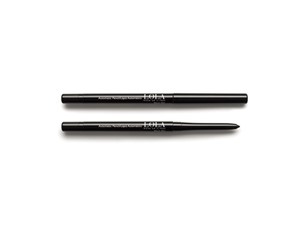 It is really dark and when paired with an angle brush it gives the perfect sharo winged liner that could kill! Also good smudged to created smoke eyes. You also dont need a lot of product so its definitely worth the price. Would reccommend to everyone. 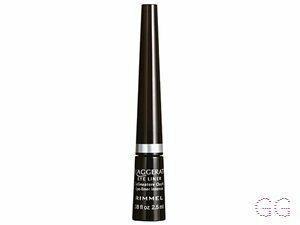 I have this in both brown and black and I love them both the colour is bold and stays bold after a 13 hour night shift my eyes still look great and my wing has not moved. The brush is great too I never struggle to make a great wing. The pot also lasts ages. 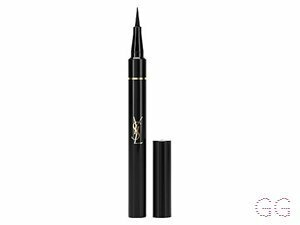 ✨I first tried this Eyeliner when I first started experimenting with the winged eyeliner look. 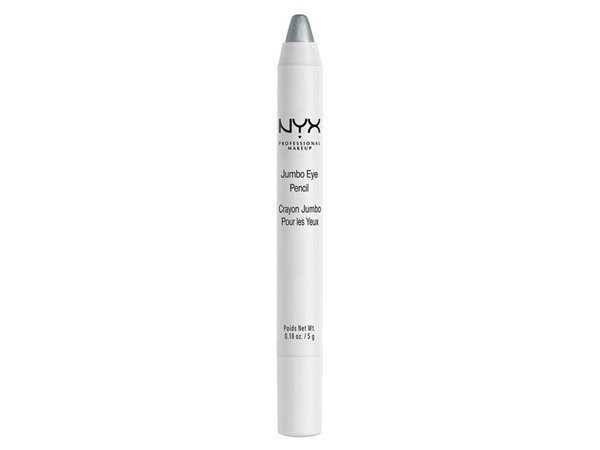 It glides on beautifully and the application is lovely and smooth.  The pigmentation is fab and there are a good range of colours available. The brush provided is also good for beginners, however with practice it is definitely worth investing in a higher end make up brush so a variety of looks can be achieved (I recommend Spectrum brushes all day long!). The price tag of £8 is nice too!